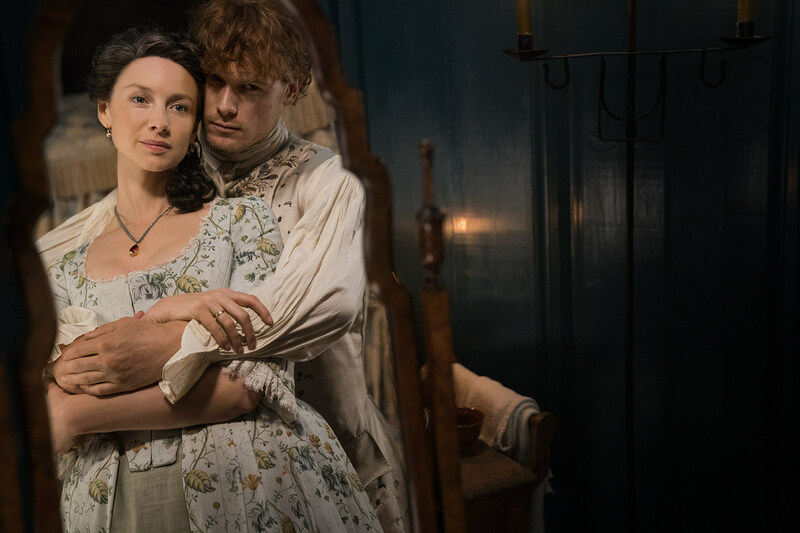 Outlander is still in the midst of shooting Season 4’s thirteen episodes in Scotland, while Seasons 5 and 6 will consist of twelve hours apiece. 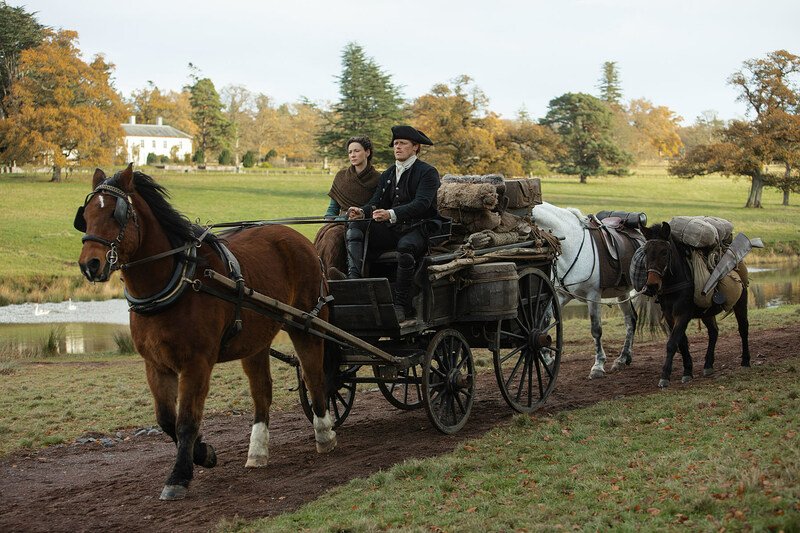 Season 4 follows author Diana Gabaldon’s fourth novel, Drums of Autumn, and Seasons 5 and 6 will follow subsequent books The Fiery Cross and A Breath of Snow and Ashes. The Outlander series consists of eight books overall, with ninth book Go Tell the Bees That I Am Gone due out in the next year or so. It remains to be seen if Starz’s adaptation will follow the entire saga. 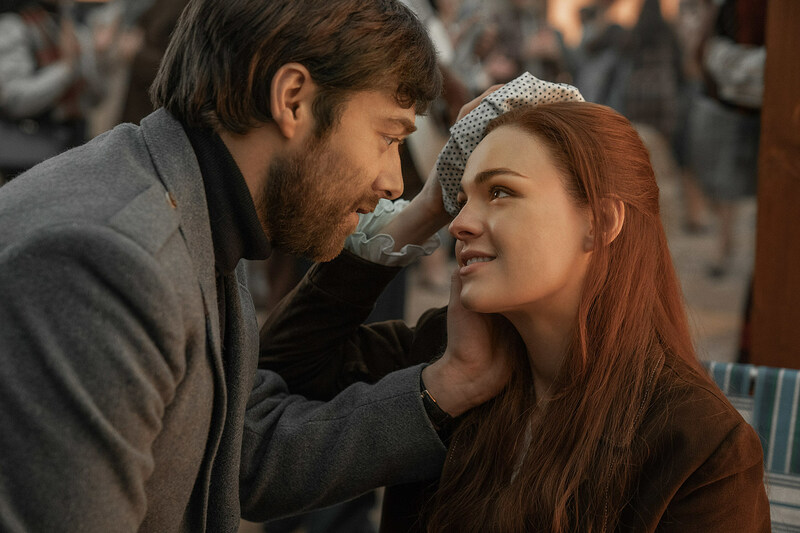 You can watch an early teaser for Outlander Season 4 below, and stay tuned for the latest.